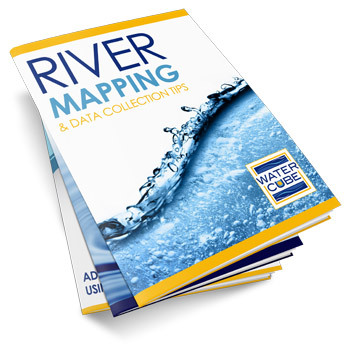 The “Art of the Possible” takes you through the various applications and hydraulic computations and data analysis that can be done on spatial river data collected and processed with WaterCube. Right from within the Cubeit software you will explore how to analyze stream power, shear stress, habitat suitability and model calibration utilizing this advanced technology. For more information about the content featured in this webinar, we invite you to click the button below to request a free consultation.